Gold Country Modern - What is PMI? A Common Question for Home Buyers! What is PMI? A Common Question for Home Buyers! “An insurance policy that protects the lender if you are unable to pay your mortgage. 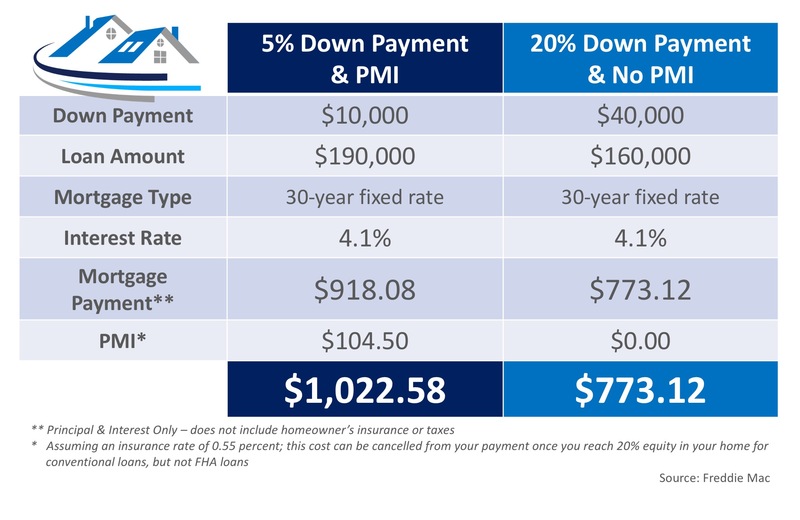 It's a monthly fee, rolled into your mortgage payment, that is required for all conforming, conventional loans that have down payments less than 20%.